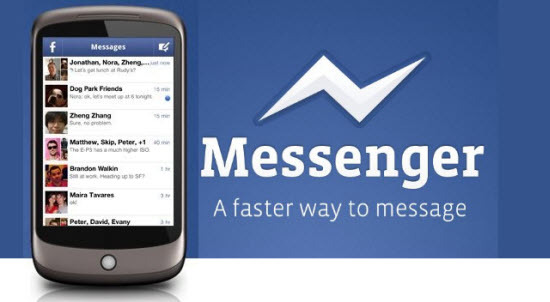 Facebook Messenger for PC was a desktop app that allowed you to chat with your Facebook friends from your desktop and without having to be on the Facebook website. The app was one of the most popular PC messaging clients out there, but Facebook decided to pull the plug on the project in late 2014. 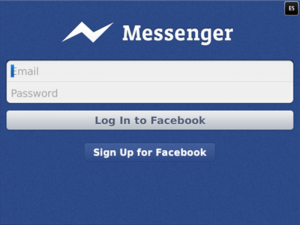 As of March 3, 2014, Facebook will no longer be supporting the messenger app, which leaves many users in the dark. The company decided to stop supporting the app just shy of 2 years after its original release date. Even as a desktop application, the program only supported Windows and not Mac machines. Facebook is now requiring all mobile users to use their messenger app to chat with friends and family, and mobile devices are the only way to gain access to the messenger application. Thankfully, there is a workaround that will let you use Facebook Messenger on your desktop PC. In just a few simple steps, you can install the app on your PC and start chatting with your friends. In order to get messenger to work on your PC, you’ll need to download an emulator. BlueStacks is the most popular option and the easiest emulator to use. Head on over to Bluestacks.com, and click on the “Download App Player” to download the emulator. Install Bluestacks on your desktop. Once installed, you’ll need to either create or associate a Google account with Bluestacks. If you already have an account, you can click on My Apps and 1-Click Sync Setup to setup your account. Using the built-in app search feature on the Home Screen, search for Facebook Messenger. Click on the app you wish to install and follow the prompts to install it onto your desktop PC. The messenger app should be installed and ready for use. Before you can use your app, you’ll need to associate your Facebook account with the app. If you already have the messenger app installed on your computer, you will not be able to use it. Facebook has stopped supporting the app as of March 2014. If you would prefer not to use the Android version of messenger, you can install an iOS emulator to run the app. Download and install iPadian or iPadian 2 on your computer. Open the application. You should be on the home screen. At the bottom of the page you’ll see a search bar. Search for the messenger app. Once the app has been found, install it using iPadian. Once the app has been installed, you can start using it right away. 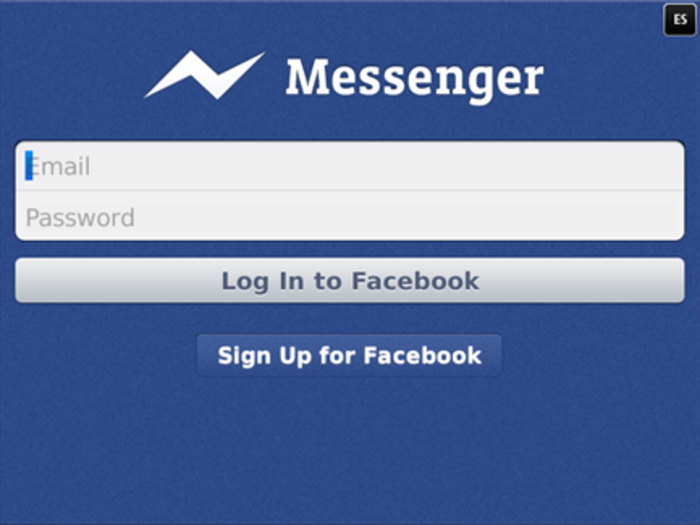 By using an emulator, be it Android or iOS, you can run Facebook’s Messenger app on your desktop PC. This is one of the most convenient ways to catch up with your friends and does not require you to sit on the Facebook website just to chat.